The patent illustrations reveal that the Oppo smartphone will sport an impressive screen-to-body ratio with the help of super-slim bezels. 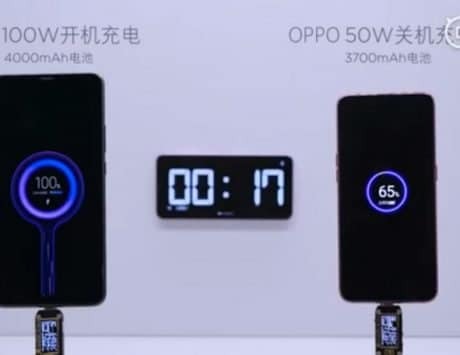 Last year, Oppo launched the Oppo Find X smartphone with a motorized slider design. Two more devices, the Xiaomi Mi MIX 3 and Honor Magic 2 launched latest in the year sported slider design with two separate halves. As part of this design, only the portion on the top that housed the display could slide up and down. In a possible attempt to improve the slider design from the Oppo Find X, Oppo has now been granted a patent design for a new slider design. The highlight of the design is that is sports dual front-facing cameras and two rear-mounted cameras. The patent illustrations reveal that the smartphone will sport an impressive screen-to-body ratio with the help of super-slim bezels. Similar to devices in the past, the chin of the device is slightly thick. The device seems to be equipped with a motorized slider that is fitted with dual front-facing cameras and there are no two distinct halves. The two front cameras remain hidden behind the display and are only revealed when the top slider is moved down. The patent images show that only around an inch of the rear slides up. The vertical aligned rear cameras along with the LED flash unit are not hidden as they are placed on the top-left corner of the back panel. There is no fingerprint reader on the rear which indicates that the phone will come equipped with an in-display fingerprint reader. 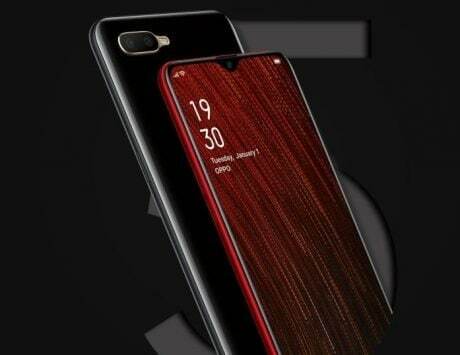 There is also a possibility that the phone may not feature a fingerprint sensor and only rely on advanced 3D facial recognition like the Find X because of the dual selfie camera setup. The buttons for volume up and down are available on the left edge whereas a power key can be found on the right edge. Overall the design appears quite promising. 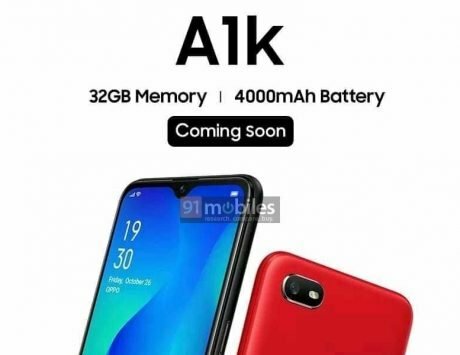 However, it remains to be seen whether Oppo will really launch a smartphone, possible Find Z with the new slider design or opt for an entirely new design. The patent was initially spotted by Tiger Mobiles and later picked up by GSMArena.